There is disagreement among contemporary scholars and commentators about which of the Evangelists wrote first: Matthew or Mark. But it is safe to assert that Luke was the third in order. He certainly knew Mark’s text well, and possible Matthew’s; he also made use of other sources. These three are often called the “synoptics”; the Greek word means that these three authors “saw together.” Their texts are much more similar to one another than to the Gospel according to John, which was written much later and in an entirely different manner; he sought to supplement the synoptics by elaborating on that which they had remained silent about. Matthew and Mark were eyewitnesses of many events of the Gospel, but the same cannot be said of Luke. Tradition calls him one of the Apostles of the seventy, but the Gospels do not mention him; it is certainly not apparent from his own text that he spoke as an eyewitness. We encounter him only in Acts, not even at the very beginning, where he accompanies the Apostle Paul (who, incidentally, also did not participate in any way in the Gospel narrative). He is mentioned in several Pauline epistles as his most faithful and intimate companion and even as his personal physician. We know from the same sources that Paul suffered from some sort of serious illness, for which Luke’s help was necessary. Incidentally, a doctor’s perspective can also be seen in the pages of his Gospel: when describing the healing of the sick, Luke specifies the illnesses from which they were suffering. But, one might wonder, what right did such a person have to talk about Jesus when immediate eyewitnesses to these events were still alive and known to all? Yet even today we rarely know about past events from eyewitnesses; we more often hear about them from historians. Luke was such an historian. As he himself says in the introduction to his Gospel, many had already told the life of Jesus (and, most likely, not always fairly), so it was worth carefully questioning eyewitnesses, comparing all available sources, and compiling a fuller and more trustworthy account. And this is just what he did. The text was apparently composed in Rome in the beginning of the 60s, most likely under Paul’s guidance. As with the other synoptics, we know relatively little about Luke. He was born, according to tradition, in Antioch, Syria; this was one of the largest cities of the time, where a Christian community arose immediately after the Resurrection. He was most likely not a Jew, but a Greek (the only one of all the New Testament writers! ); in any case, he received a fine education and wrote in excellent Greek. 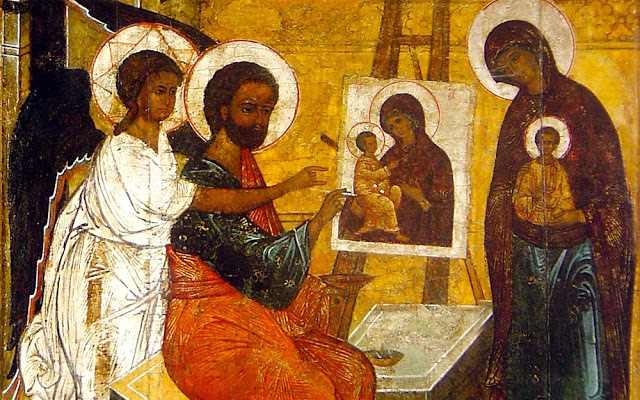 Tradition calls him a doctor and an artist (an iconographer, as it is called in church tradition); it was he who painted the first portrait, or icon, of the Theotokos. There is nothing unusual about this: in those days there was not the same kind of narrow specialization as exists today; someone well versed in the healing arts could well delve into art and historiography. 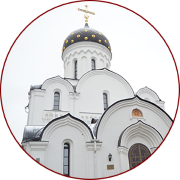 In any case, it is only this Gospel that relates the story of the Nativity in such detail and even an episode from the childhood of Jesus: how He went with His family to Jerusalem for the feast day and later lingered in His Father’s house, that is, the Temple. Joseph had by then long since died, so only the Virgin Mary could have told Luke about this. Might she have told him about this while he was painting her portrait? Accuracy and attention to detail are characteristic of Luke. For instance, he alone tells of the wise thief who turned to Christ when already on the cross. There is nothing surprising about this: almost all of Jesus’ disciples had fled and whoever remained at the Cross would likely not have heard the words of the thieves crucified with Him. But Luke found an eyewitness who had heard and remembered the conversation of Jesus with the repentant thief, who was promised an immediate encounter in Paradise. Just as Matthew cites Old Testament prophecies in detail and Mark emphasizes Jesus’ power and majesty, Luke speaks with special thoroughness about His sacrificial death and its salvific meaning for humanity. This is why the ox, a sacrificial animal, was chosen as his symbol. But the primary distinction of this Gospel from the others is its literary elegance. Luke combines different styles (which, unfortunately, is normally lost in modern translations): here we see refined Greek prose, poetic hymns (the only in the entire New Testament), grand narrative in the style of the Old Testament, and aphoristic sayings. 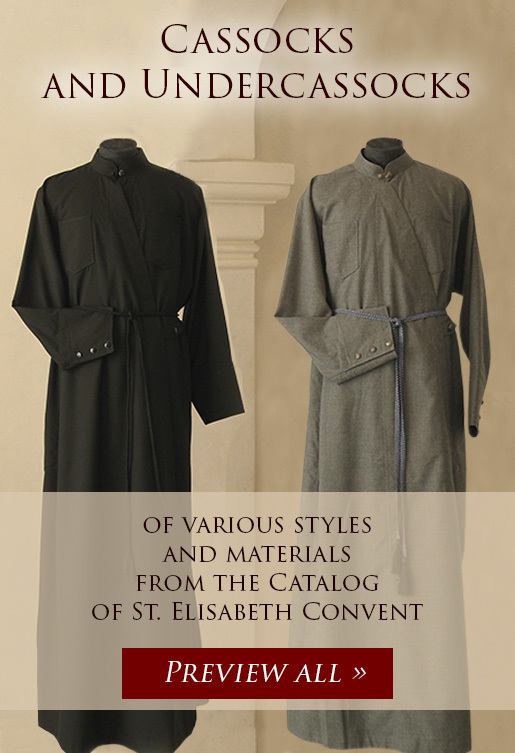 Luke clearly wrote for the discerning and educated Hellenistic public, which did not need to be simply surprised by new ideas, but to have these ideas presented in an elegant form in order for them to listen. The parables are likely the peak of his literary craftsmanship. It is in Luke that we find stories that even people who have never opened the Bible know well: for instance, the parables of the prodigal son and of the rich man and Lazarus. Parables make up a significant part of his book: these are little stories that one can understand without any deep knowledge of history or Palestinian geography; indeed, one hardly need know anything in order to grasp their general meaning. But to penetrate their depths is no simple matter. A series of easily remembered everyday events pass before us, but it is not always possible to reach unequivocal conclusions concerning them. Why, for instance, did Christ praise the unjust steward who wrote off part of the debt of his master’s debtors? To this day, interpreters offer different responses. Luke, as we see, is not aspiring towards didacticism (do good and do not do bad), but rather expresses his thought in metaphors. Take, for instance, the parable of the prodigal son. Is the son its main hero? A dissolute youth who affronts his father, squanders his money, andthen ret rns to him – this is a clear picture, one that indeed happens in real life. There is nothing in particular to say here. But this parable compels us to marvel at something else: the father’s behavior seems completely illogical. He does not hinder his insolent son from leaving; he patiently awaits his return; and he accepts him as soon as he sees him. He has the right to punish him severely, but he forgives him; he does not even allow him to finish speaking, but returns him to his former dignity. Is this not how the Heavenly Father awaits our repentance? Thus it turns out that this parable is not in fact about the prodigal son, but about the patient and endlessly loving father. Or perhaps it is also about the elder brother? He diligently fulfilled all instructions; he was a model son. And he, of course, was not at all happy that his father showed mercy to this dissolute young man, whom he did not want to call his own brother. Was this fair? But it turns out that you can be your father’ son only when your most dissolute brother remains a brother to you. Indeed, one could say much more about this parable; it does not resemble the sort of fable in which there is only one obvious moral. This story gives us several lessons at once, revealing different layers depending on how we look at it. Luke is also a master of artistic detail. He describes how Jesus healed ten lepers, who went to the Temple in order to live henceforth among other healthy and happy people. Only one returns to thank the Healer: and he was a Samaritan (Luke 17:16). A despised alien, an outsider! Perhaps the remaining nine tolerated him only so long as they were all leprous outcasts, but now they are going to the Temple, which the Samaritan cannot enter, and he has no choice but to part from them? Or perhaps he thought of simple human gratitude precisely because he was not able to perform the rite? Thus it happened that the person who was most distant, the Samarian, suddenly became the one who was closest – just as in the other parable about mercy. There is something worth pondering here. Luke accompanied Paul on one of his missionary journeys, which he describes thoroughly in Acts, constantly using the pronoun “we” while never saying anything about himself personally. This, too, is a vivid personality trait! 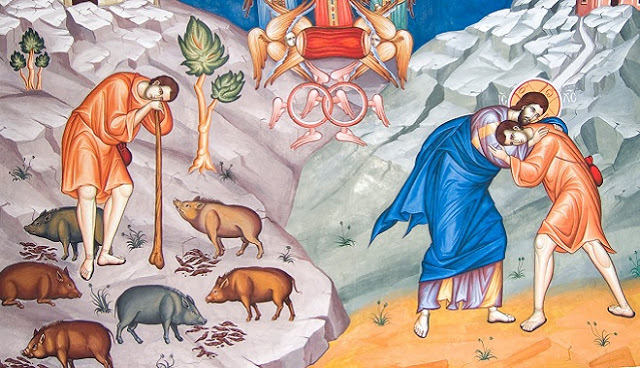 The level of detail in the depiction of Paul, his unfailing teacher and companion from the moment they left to preach, is matched only by the inconspicuousness of the author himself. After the death of the Apostle Paul, Luke continued his missionary work in Italy, Gaul, Dalmatia, Greece, and Africa. He preached the Gospel in these countries, established Christian communities, and healed the sick – not only as a physician, but as an Apostle. He was martyred in old age in the Greek city of Thebes, where he was crucified on an olive tree for lack of a prepared cross. His body was buried there; later, in the fourth century, it was taken to Constantinople. His relics remained there until the Turkish conquest, after which they, like many other sacred objects, fell into the hands of the Venetians. Today they are preserved in the Italian city of Padua; a portion of these relics was returned to Thebes in the 1990s. 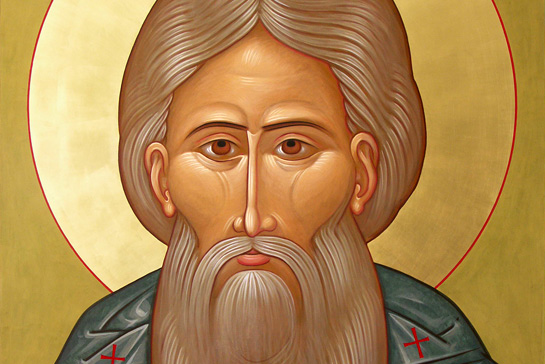 The Apostle’s memory is celebrated on April 22 and October 18 (Old Calendar). It was stated above that nothing about Luke himself is mentioned in the Gospels. While this is the case, there is still one clue. At the very end of his Gospel, Luke mentions a nameless disciple of Jesus who, along with his fellow disciple Cleopas, travelled from Jerusalem to a village called Emmaus shortly after the Resurrection (about which they still knew nothing). On the way they spoke about everything that had taken place in Jerusalem: their hope that Jesus would establish His Kingdom here and now had not proven true. They suddenly met a stranger who began to ask them why they were so downhearted. Then he began to explain to them, beginning with the prophecies of the Old Testament, that this was how Christ was to suffer for people’s salvation. They continued their learned conversation along the way; when evening had arrived, they invited their companion to share a meal with them. When he blessed and broke the bread, they recognized His voice, His hands, His face – this was their risen Teacher! Their hearts burned while they were talking on the road, but their minds were too occupied with difficult theological questions simply to recognize Him. This required accepting the bread broken by Him, participating in a meal with Him. It appears that this story was indeed told by an eyewitness – he cites so many details and is so captivated by his narration. Perhaps the second disciple, who is not named in the account, was indeed named Luke? In any case, this account tells the story of all who have received a good education, who have gathered a multitude of historical facts, and who have given thought to their interpretation – but for whom the primary, decisive conclusion required a living and immediate encounter with the Teacher. 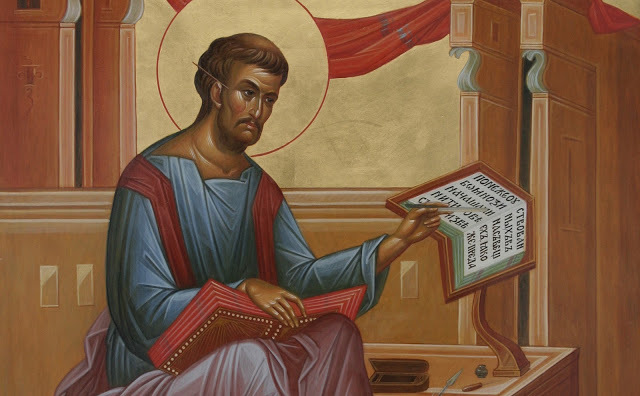 This lesson of the Apostle and Evangelist Luke is especially dear and intimate to me.